Mrs Norton from Whitehaven Records Office visited our class to show us what Egremont was like in 1912. 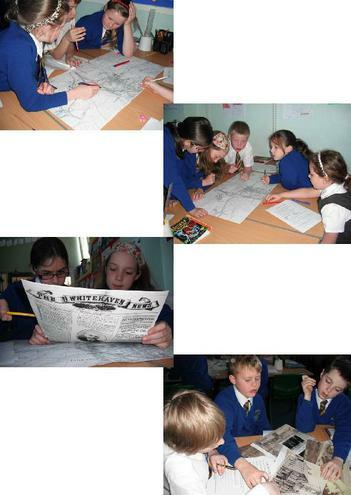 We learnt what people lived in the area, researched information from maps, photo's The Whitehaven News and other sources. Journeys on the Titanic were being advertised in our local paper!